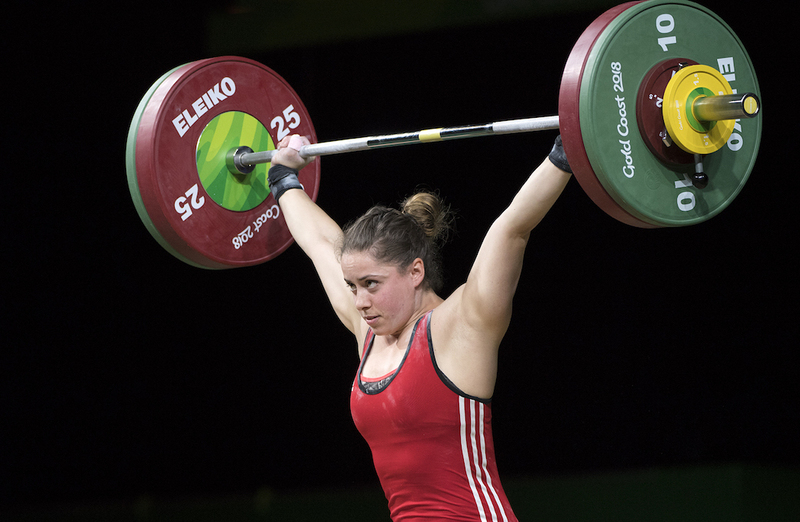 Maude Charron from Cégep de Rimouski leads a veteran roster heading to the 2018 World University Weightlifting Championship beginning Thursday. A returning athlete from both the 2017 FISU Summer Universiade and the 2016 World University Championship, Charron broke a 12-year Commonwealth Games record this past spring in Gold Coast, Australia, lifting 122 kg in the clean and jerk to capture gold in the 63 kg weight class. The Rimouski, Que., native also tied the total weight games record of 222 kg. 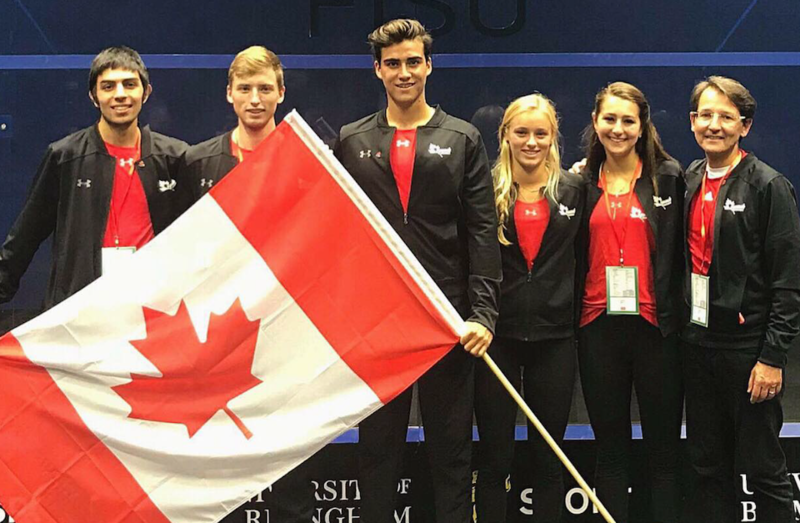 Joining Charron on the roster are Commonwealth Games teammate Nicolas Vachon of Cégep de St-Jérôme, as well as Universiade teammates Caroline Lamarche-McClure of Université Laval, Magalie Roux of Cégep de Saint-Hyacinthe, and Alex Bellemarre of Cégep de l'Abitibi-Témiscamingue. Bellemare reached the podium in Taipei, winning bronze in the 77 kg weight class. The 2018 World University Weightlifting Championship runs September 20-23 in Biała Podlaska, Poland.